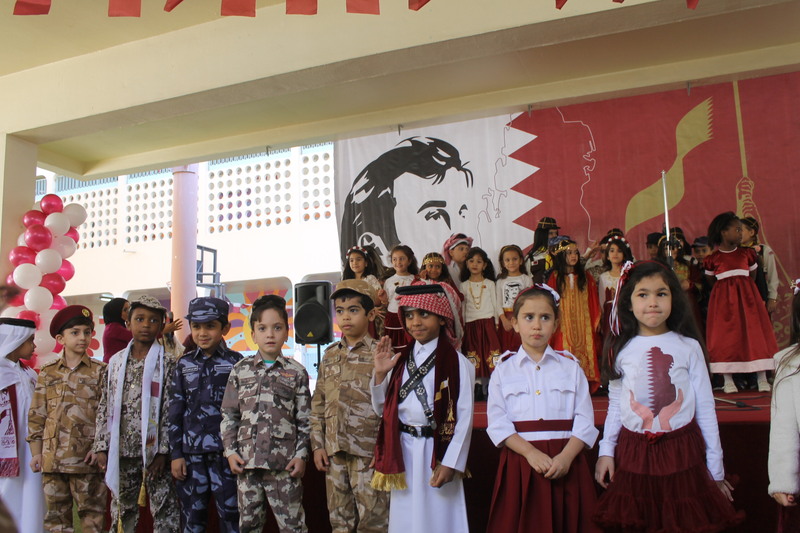 Qatar National Day is a celebration to commemorate the foundation of the State of Qatar by the founder Sheikh Jassim Bin Mohammed on December 18, 1878. 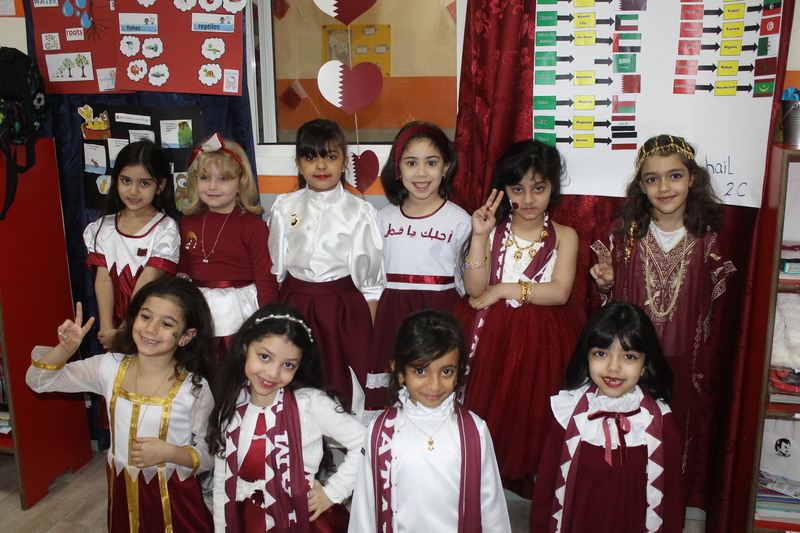 People celebrate National Day on the 18th of December each year. 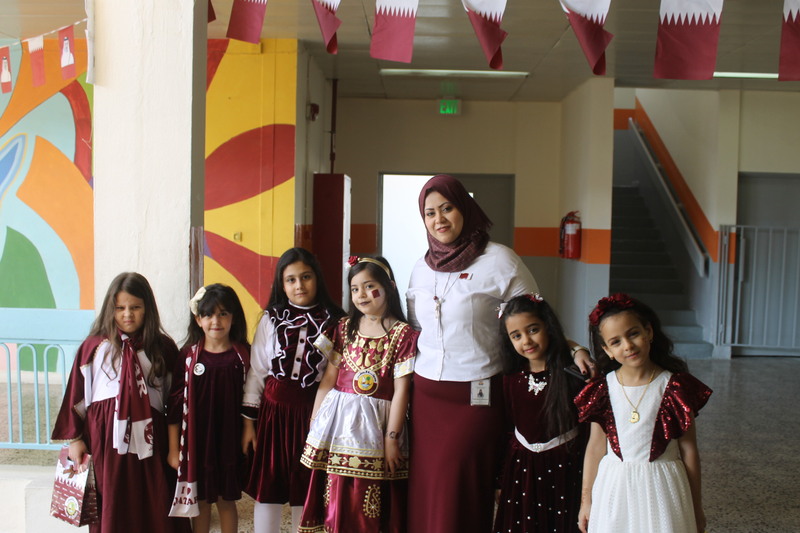 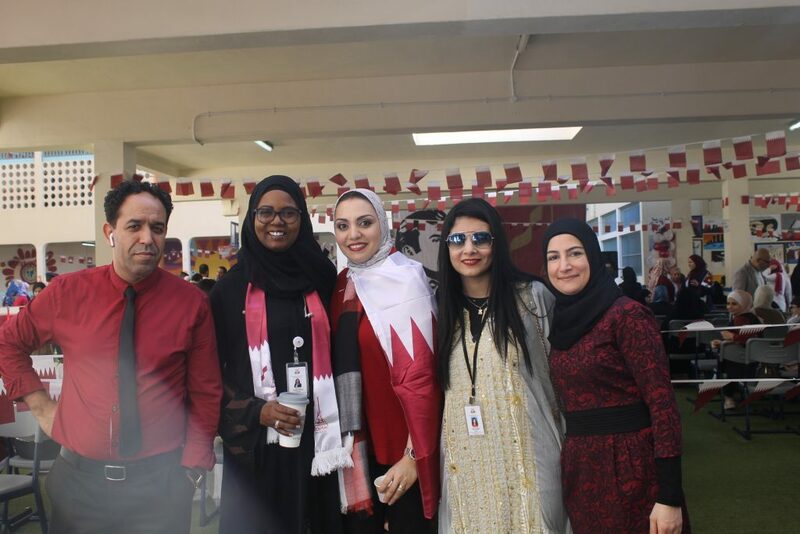 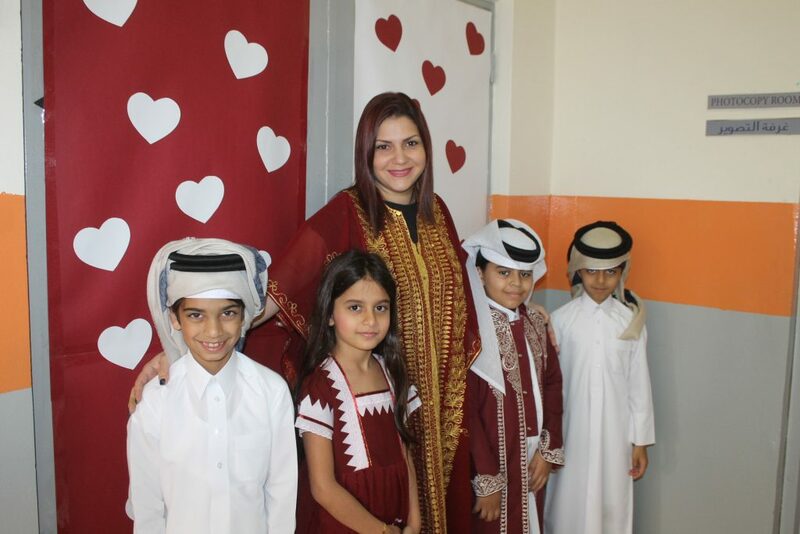 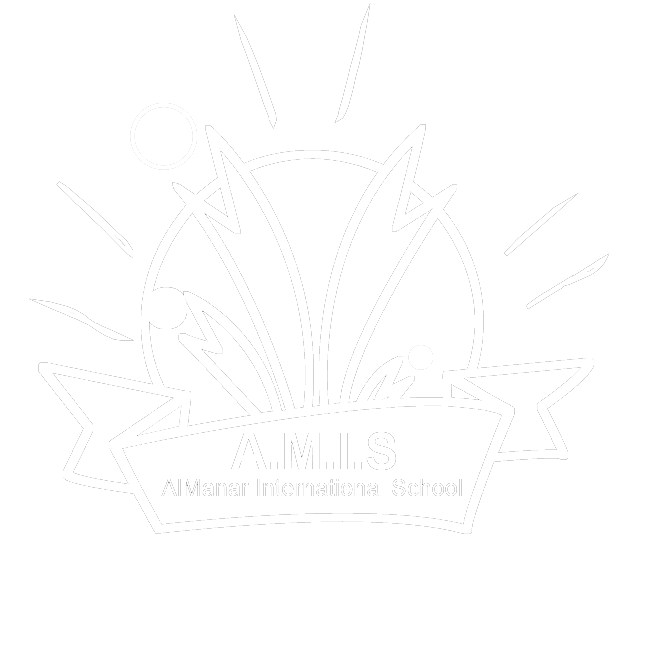 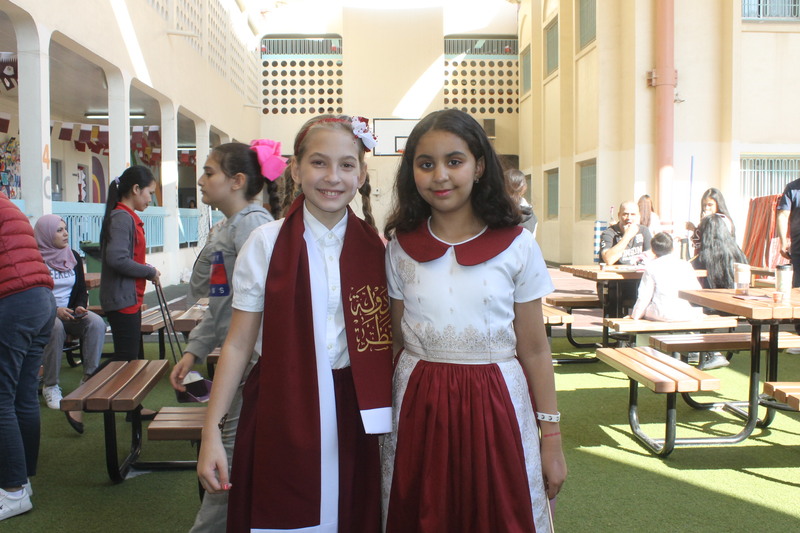 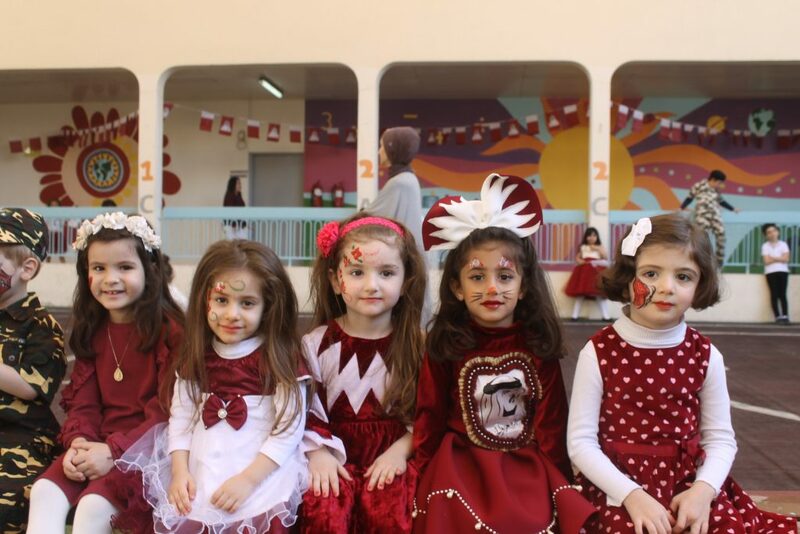 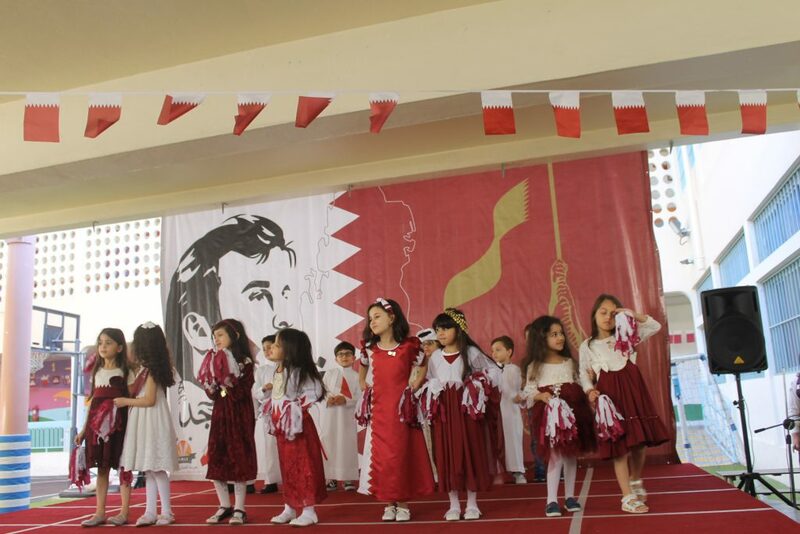 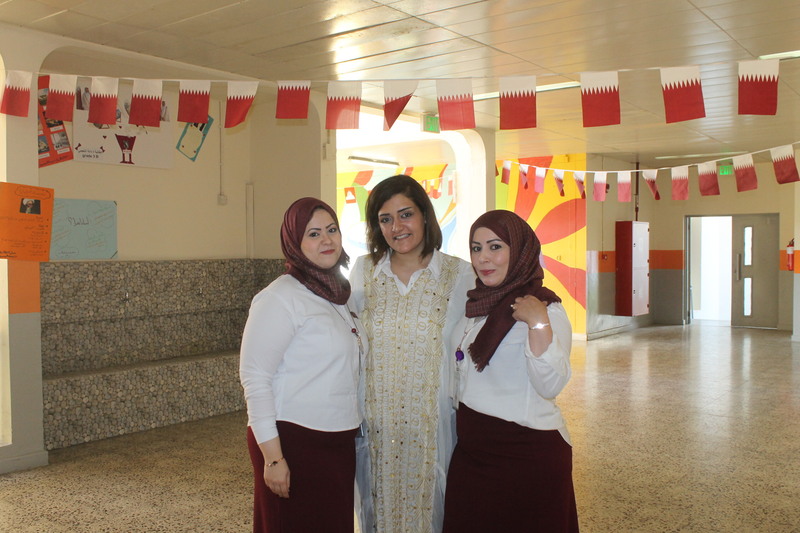 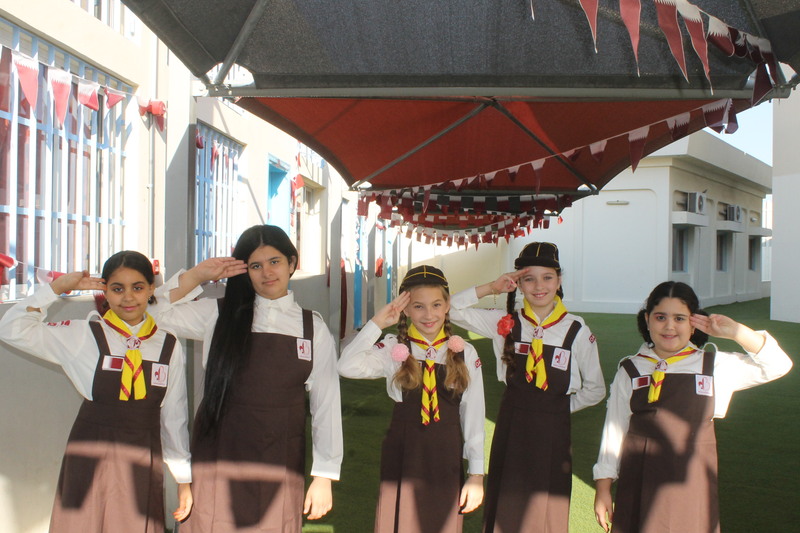 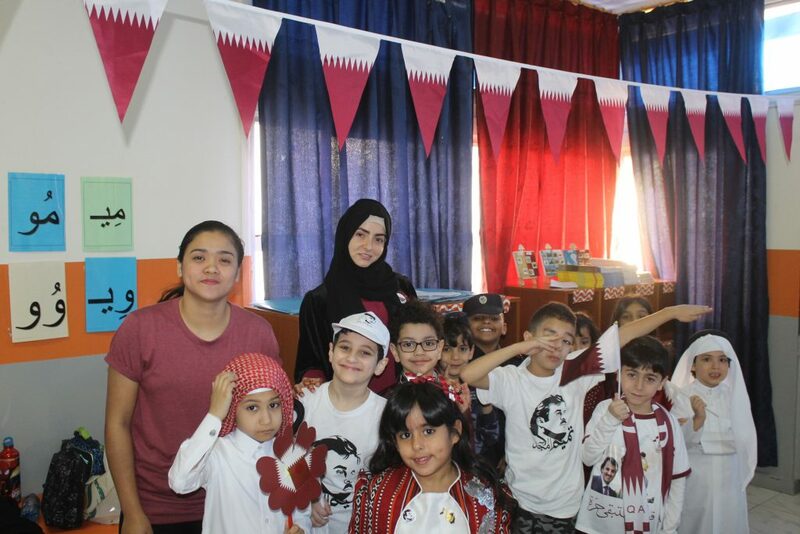 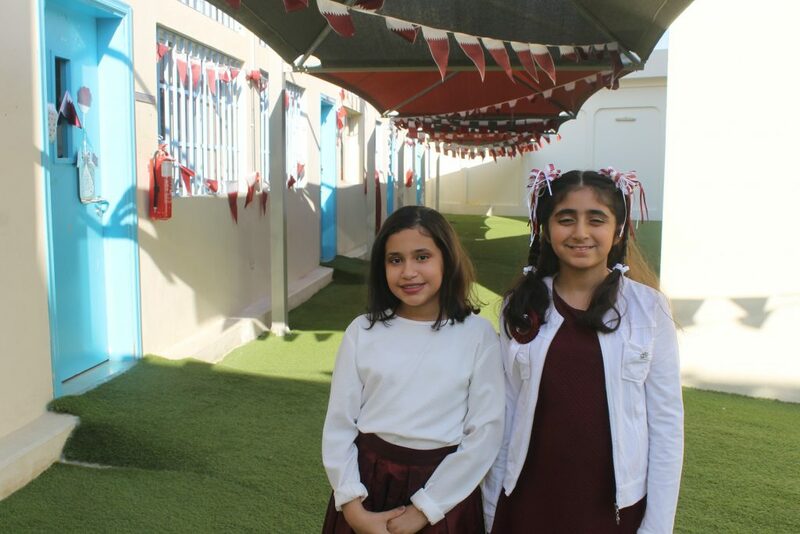 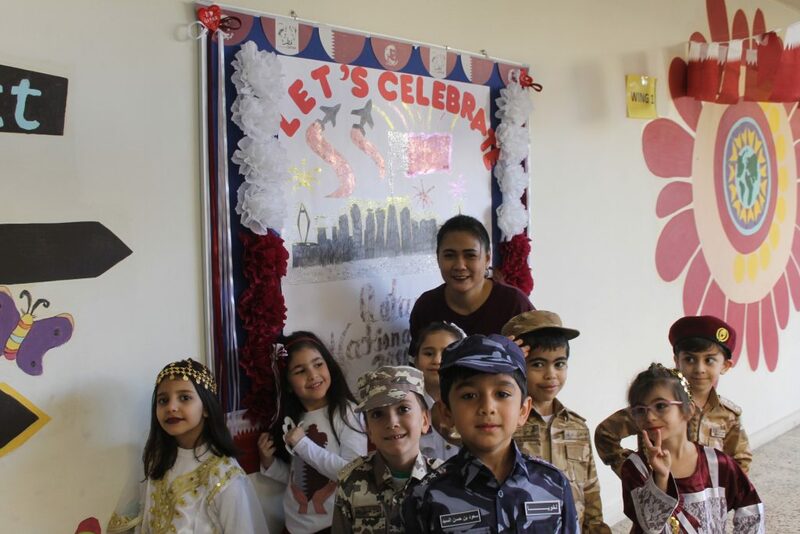 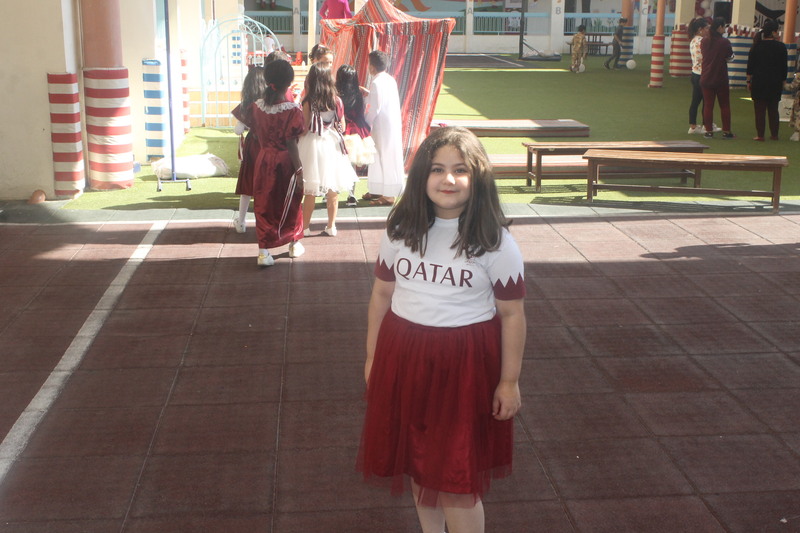 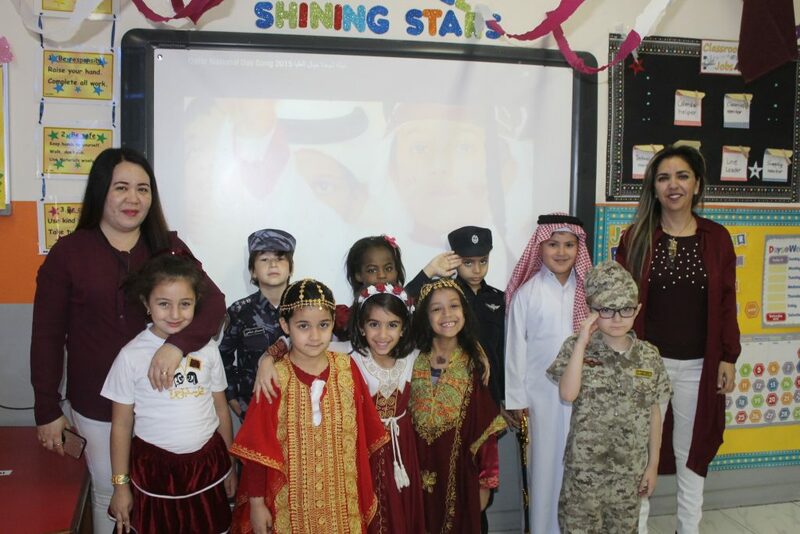 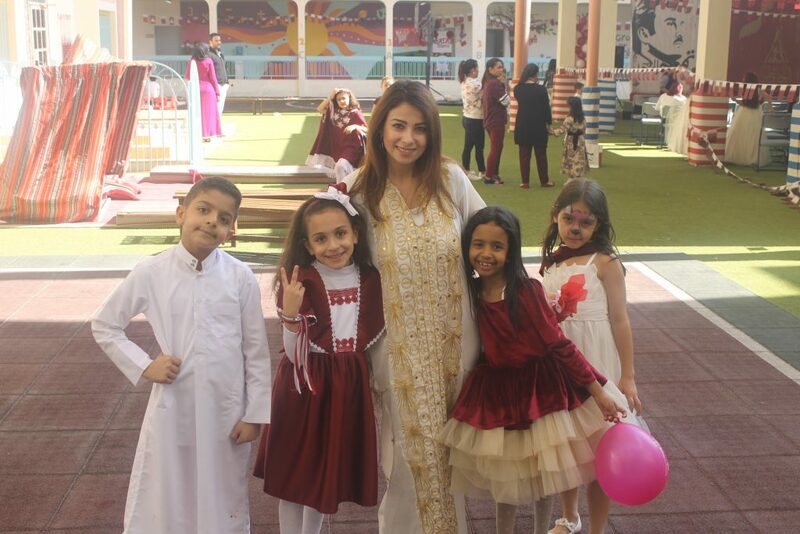 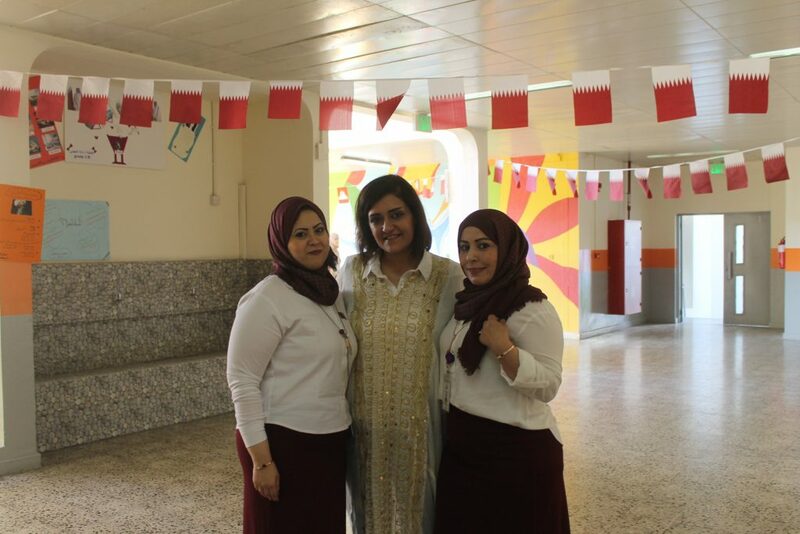 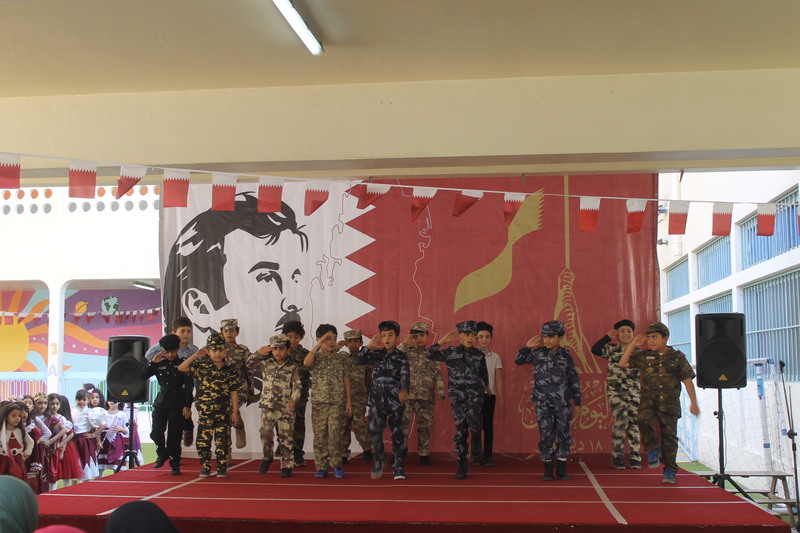 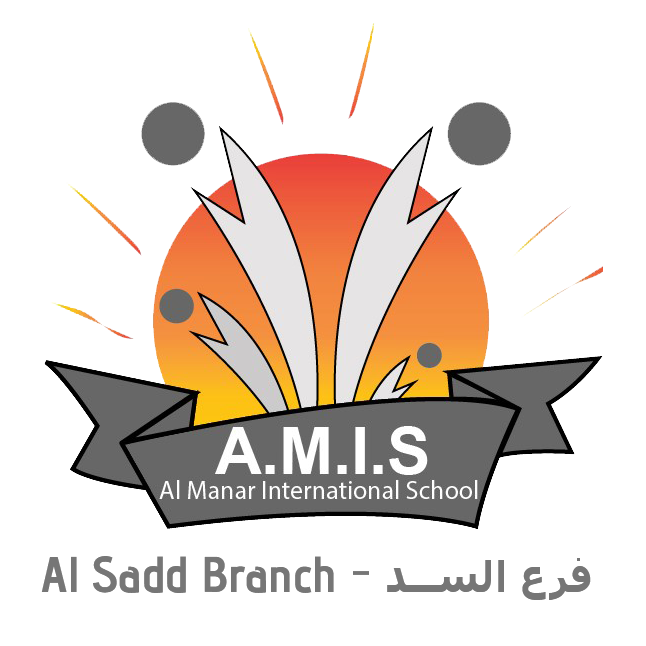 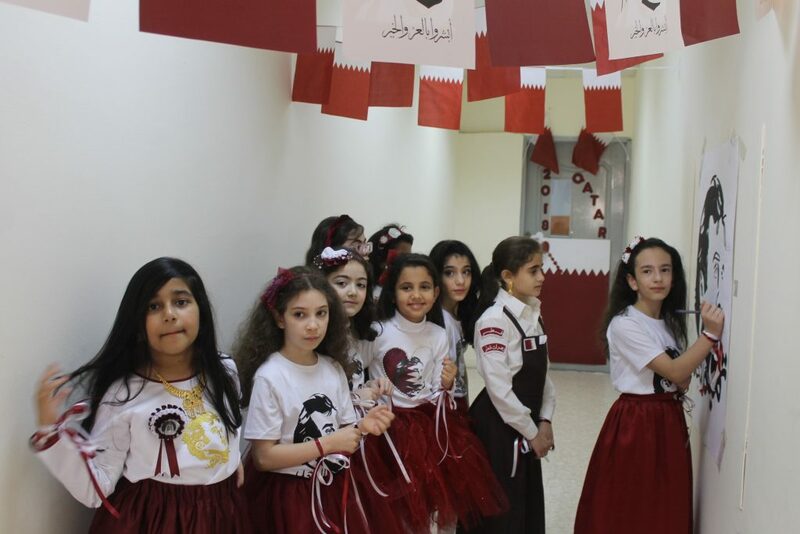 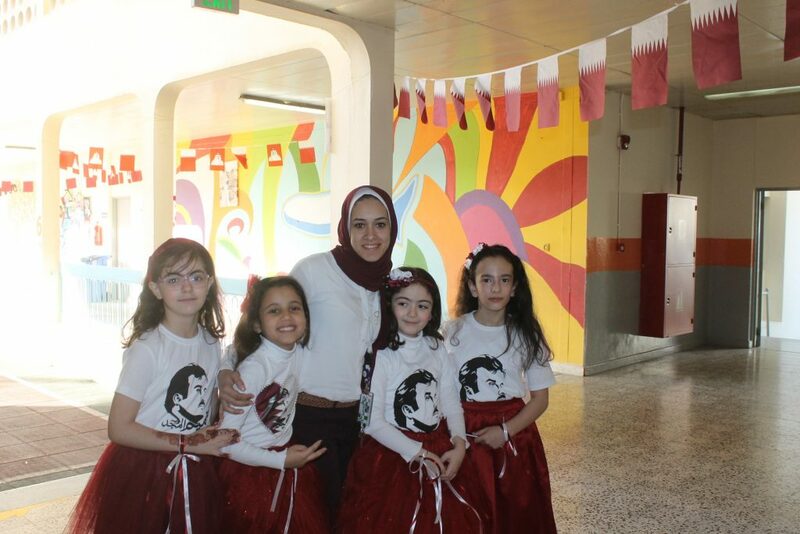 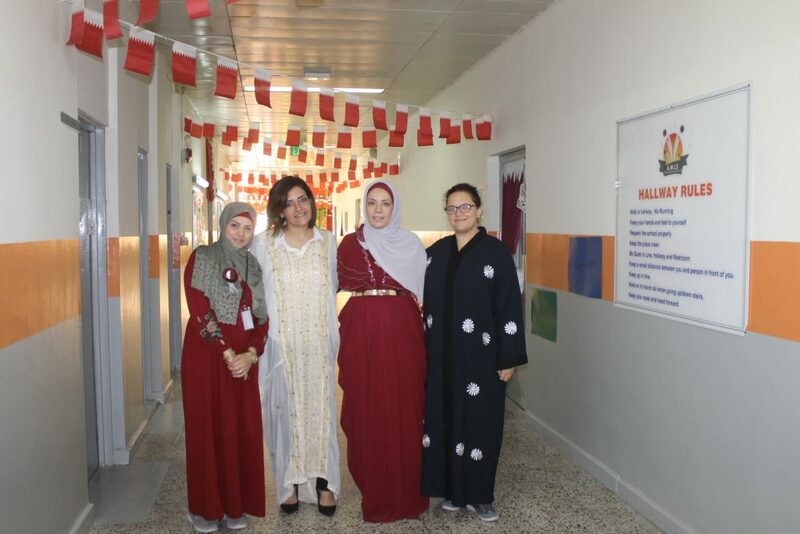 Based on the “National Day Vision” which aims at promoting Loyalty, Unity and Pride in Qatari National Identity, Al Manar International School (Al Sadd) organized a celebration to celebrate Qatar National Day on Monday 17th December, 2018. 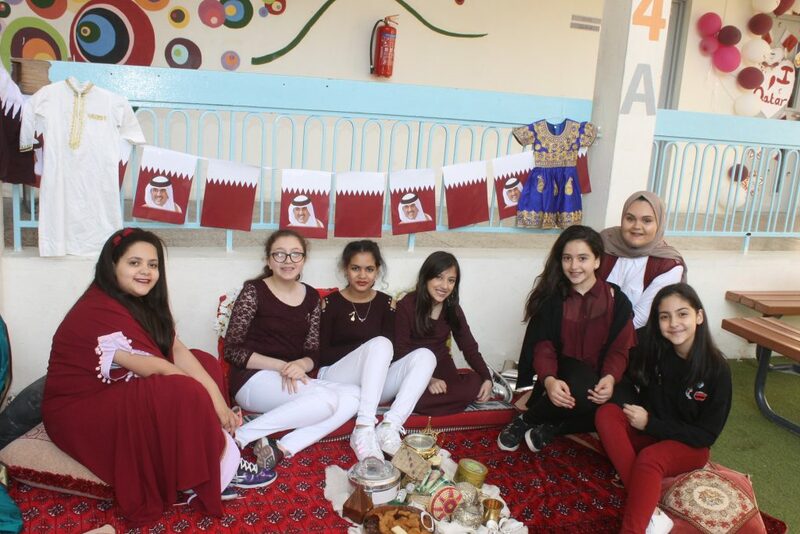 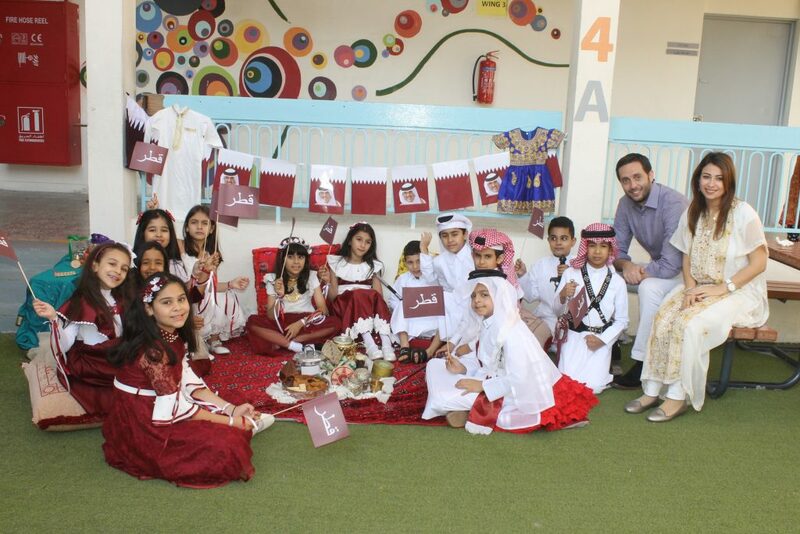 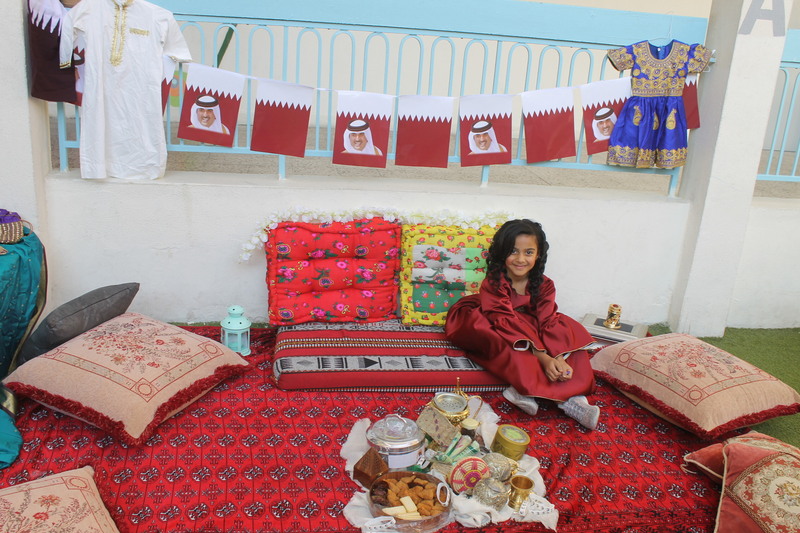 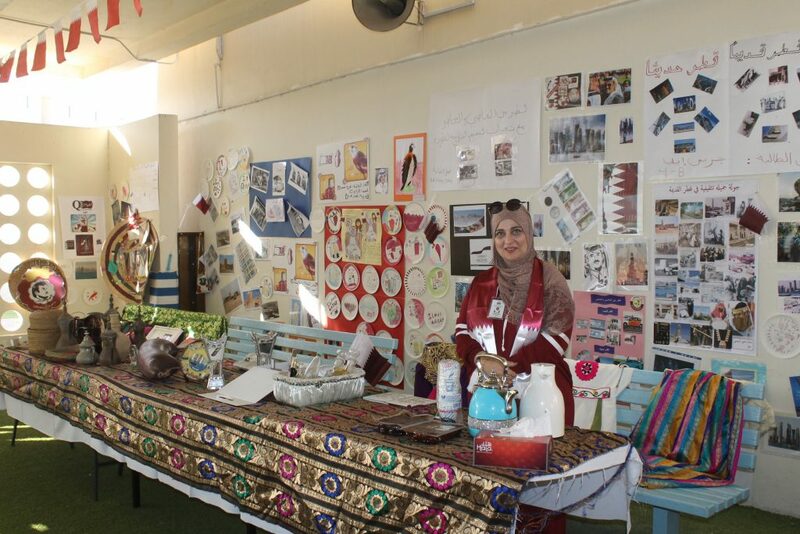 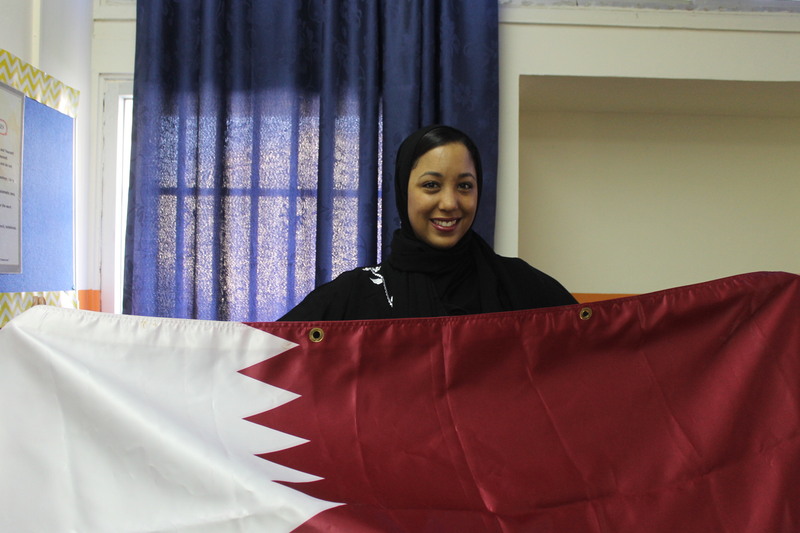 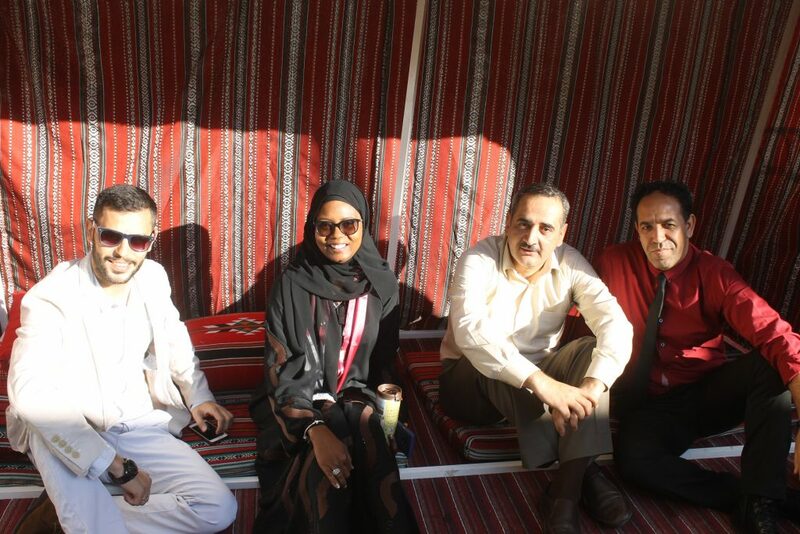 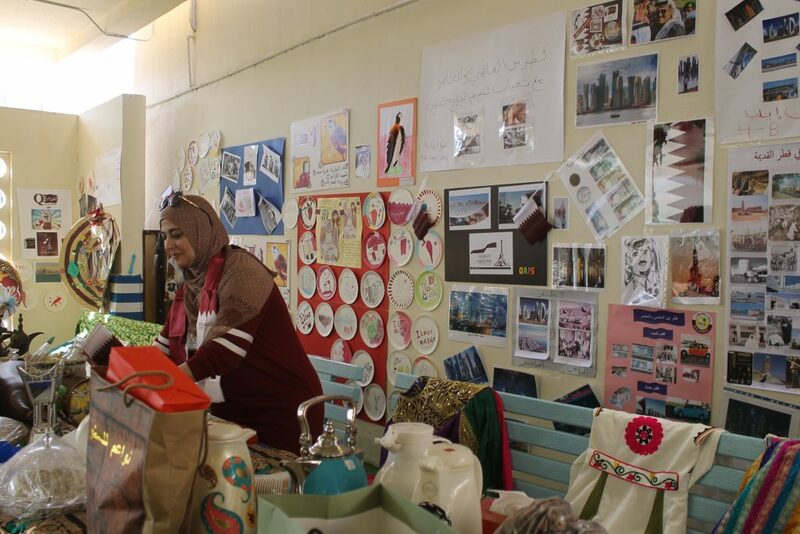 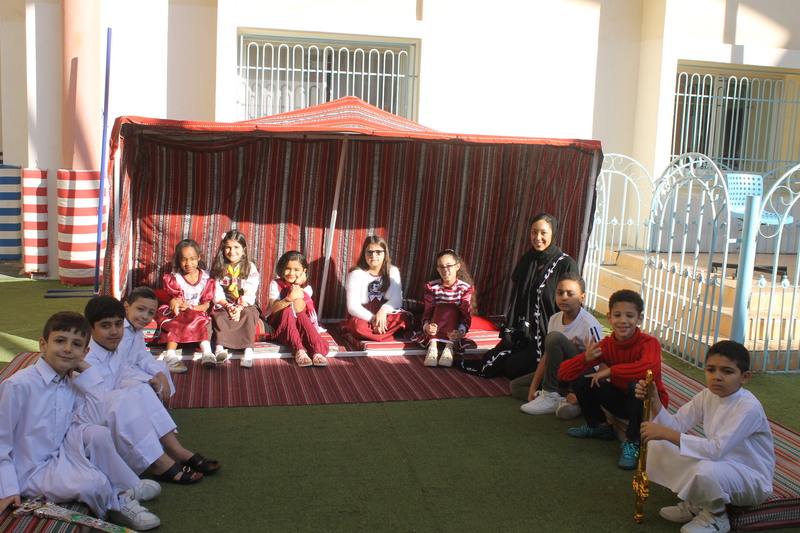 Qatari students also exchanged traditional Qatari folklore and products. Students along with the guests, parents and public figures, enjoyed the spirit of love and belonging that showed the love of Qatar.